Loopimal, Miximal, and Drawminal are all proof positive that YATATOY’s dedication to “making playful tools to inspire creativity and creation” is working. In a video, Lucas Zanotto, founder of YATATOY, talks about his vision and these digital toys that he suggests are “in an abstract way, programming.” The developer’s most recent production, Bandimal, won’t disappoint. Allison Tran reviews it below. YATATOY is at it again with a musical app that will be enjoyed by children and adults alike. Designed in a palette of pastel colors and populated with quirky animated creatures, Bandimal ( iOS, $3.99 ; PreS & Up) taps into patterning and sequencing concepts as they relate to composing music. As with the developer’s other productions, this one offers an instruction-free exploratory experience. 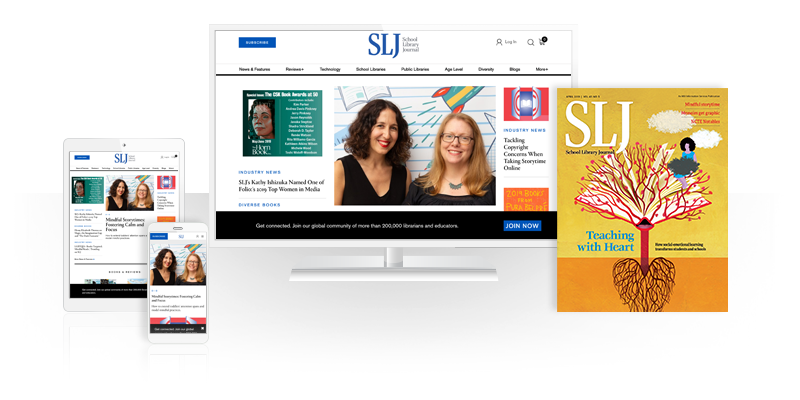 For additional app reviews, visit School Library Journal’s dedicated app webpage .